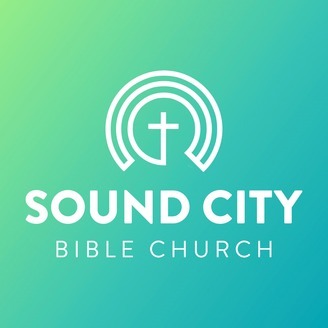 These are the sermons from Sound City Bible Church in Washington. Every human heart is searching for something—for someone. 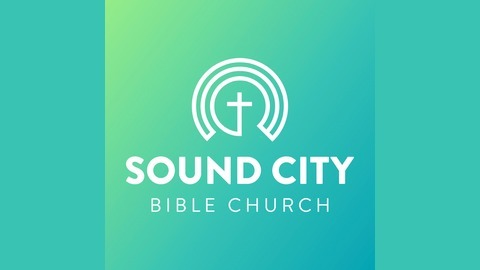 When we see the empty tomb, we learn that Jesus is what we are all seeking for. Why did the disciples not yet understand that Jesus would rise from the dead? How did they miss this important idea? Why do you think John links the resurrection and the ascension in this section? Why is it important to avoid conflating the two? What, in your life, are you searching for? What drives you? How are those desires ultimately met in Jesus? How can we be more like Mary Magdalene and tell others that Jesus is no longer dead, but he has risen. Pray that your longings would find their satisfaction in Jesus.